Structural Repair and Alignment - We use two Brewco Frame and Alignment Racks to detect misalignments and restore the vehicle to its proper structural alignment. 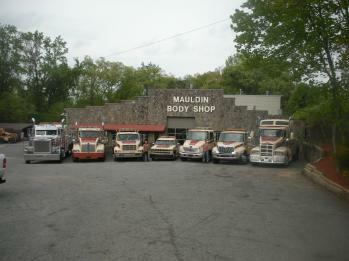 Towing & Recovery - We specialize in towing all makes, models, and sizes of vehicles. There is no job too large or too small in our eyes.